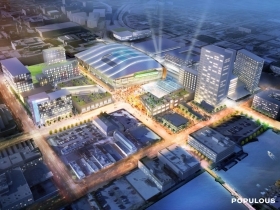 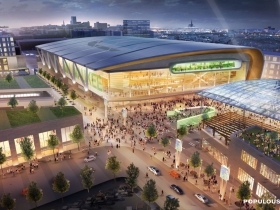 With its passage today by the state Assembly, the downtown arena proposal is nearing a full review and deliberation by the Common Council, Common Council President Michael J. Murphy said. 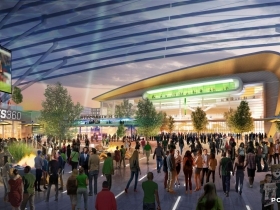 “With the state Assembly passing the downtown arena proposal today, the measure now moves forward to the Governor for his signature,” President Murphy said. 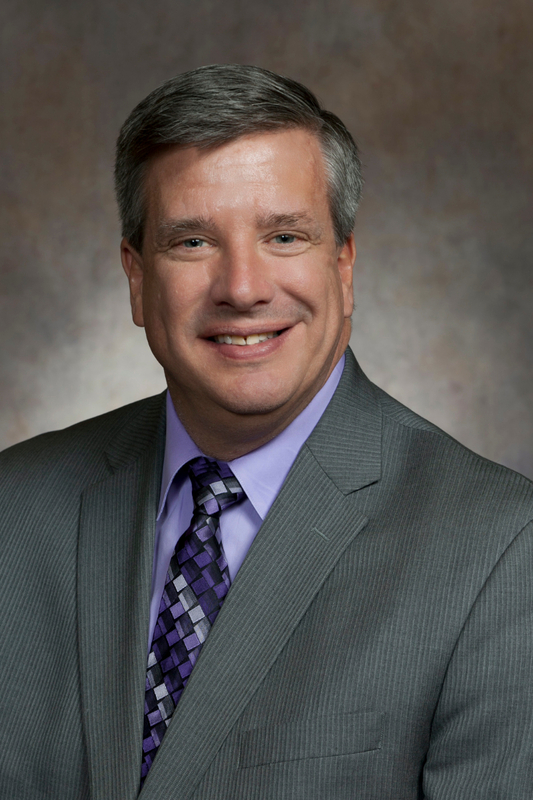 Alderman Jim Bohl, chair of the Council’s the Zoning, Neighborhoods and Development Committee, said public input and participation in the city’s review process is important. 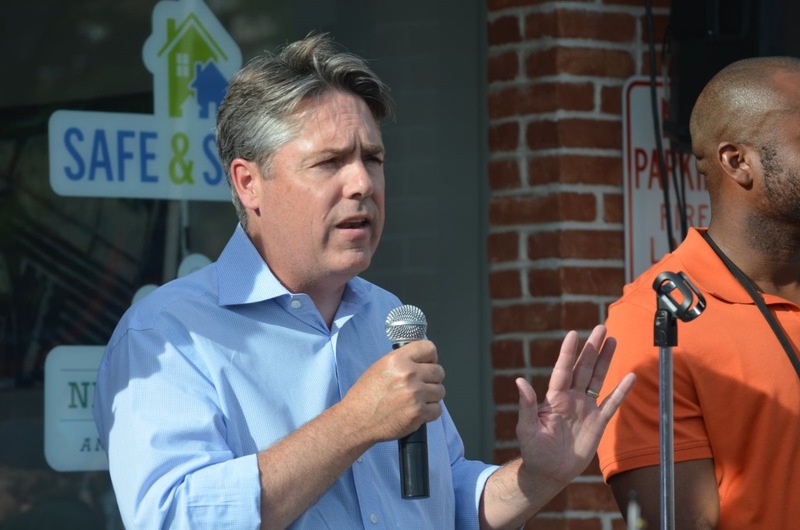 “I am looking forward to working with President Murphy and Alderman Kovac and other members of Common Council to ensure that the Council’s process is as accessible and transparent to the residents of this community as possible,” he said. 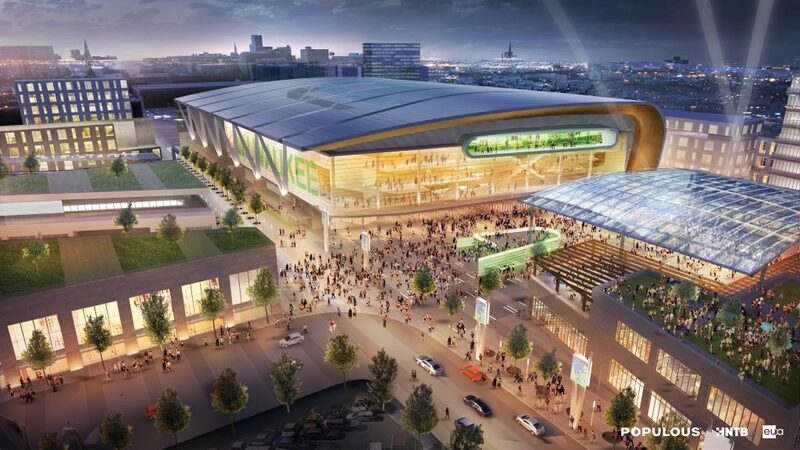 Every employee in the arena ought to be earning a real living wage before the billionaire owners of the team make a single cent of profit.